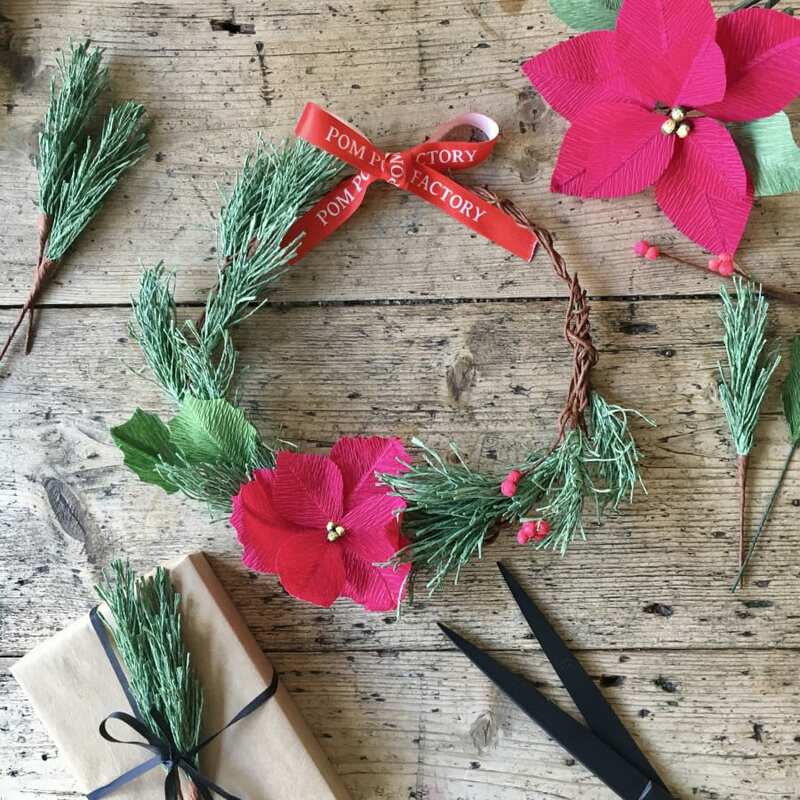 Get ready for the festive season with our Paper Christmas Wreath Making Workshop in Shoreditch. You will be making your own beautiful Christmas wreath to take away with you in our workshop. 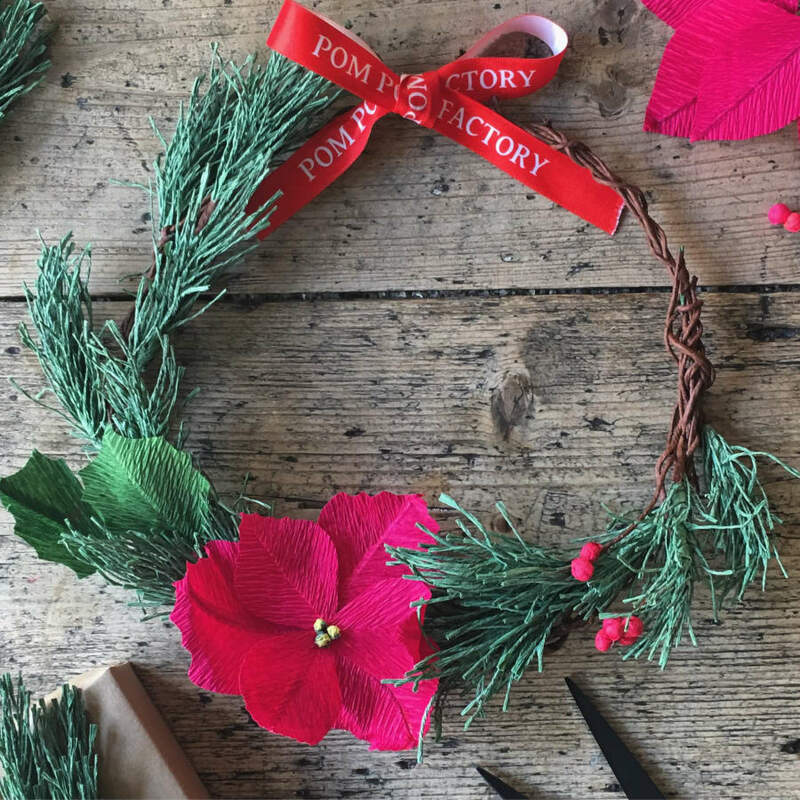 In this hands-on 2 hour workshop, Karen will guide you through the process of creating a Christmas wreath using Italian crepe paper and wires. You will learn how to make pine needles, holly leaves, berries branches and paper poinsettias to create your own Christmas wreath. 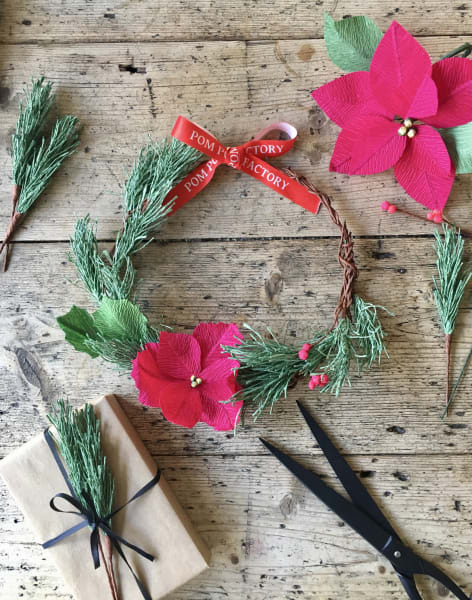 Come spend time with your friends getting your hands dirty, creating and customising your truly unique Christmas wreath. Best of all, you get to take the wreath home with you and hang it proudly on display! 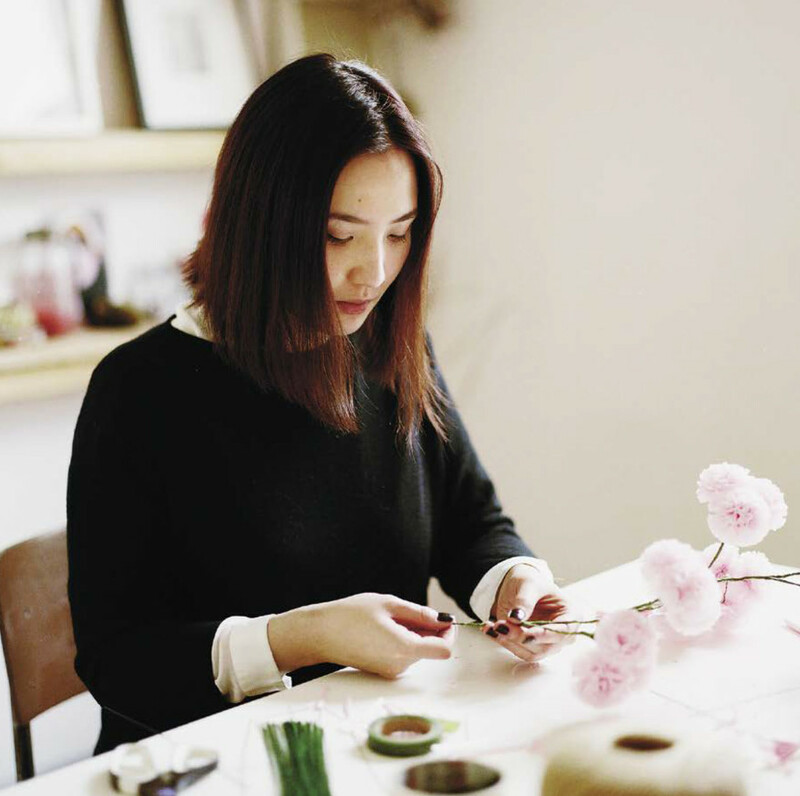 You can also use all the elements that you learn to create Christmas Bouquets, Table Centerpiece and Gift Toppers.